Several law enforcement agencies from thoughout the South Bay Area raided MediLeaf dispensaries in Santa Clara County on Thursday. ​Santa Clara County, California authorities have detained several people who they claim were involved in illegal cannabis sales and money laundering at MediLeaf medical marijuana dispensaries across the county. Task Force commander Danielle Ayers said agents shut down the clubs and confiscated marijuana, documents and computers, reports Sean Webby at the San Jose Mercury News. 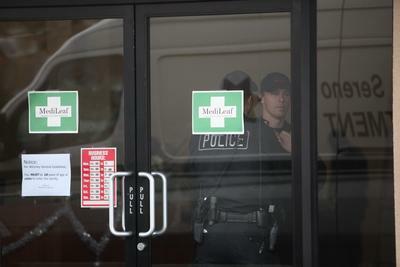 Ayers claimed that dispensary owners are subverting the idea of helping seriously ill people. “All they are doing is providing people with the ability to buy marijuana at street-level prices in a storefront facility,” she claimed. Around noon, narcotics agents with search warrants hit two MediLeaf stores in San Jose and related properties in Gilroy and Morgan Hill, officials confirmed. The alleged illegal activities were done under the umbrella of California’s medical marijuana laws, according to Gilroy police. Several people are in custody as a result of the investigation. ​The raids had an ironic aspect because Goyoko “Batzi” Kuburovich, 50, owner of MediLeaf, leads a San Jose group promoting “best practices” to prove to police and politicians that the clinics are safe and abiding by the law. “They’re really good people,” said Hank Provost, the owner of Simply Romance, an adult store at 1329 First Street, a few doors down from the former MediLeaf store in Gilroy. 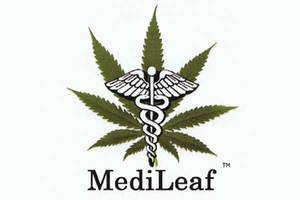 MediLeaf opened in Gilroy less than a month after the City Council voted against giving the store a permit. ​The foot traffic MediLeaf was bringing to the area was good for Provost and other local business owners, too. 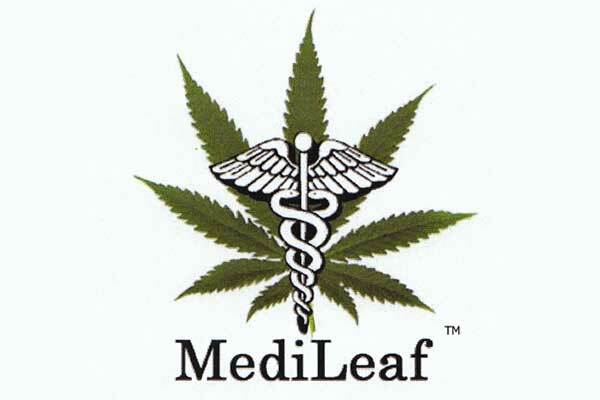 MediLeaf stores operated in Morgan Hill, Gilroy and San Jose, according to KSBW. Law enforcement refused to release the names of the six people who were being sought, but Lindsay Bryant and Blair Tellers of the Morgan Hill Times report that they are Batzi Kuburovich; Patricia Kuburovich, 46; Kristel Kuburovich, 21; Neil Forrest, 58; Bruce Ziegelman, 53; and Kevin Keifer, 54. Police claimed that county law enforcement is committed to protecting the rights of medical marijuana patients who are in accordance with state law, and that the investigation into MediLeaf was directed at people who police claim sold marijuana illegally for a profit to those who had no medical ailments. 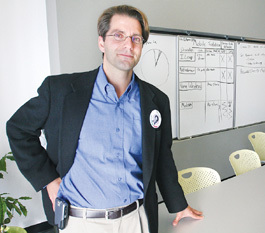 ​City Councilman Pierluigi Oliverio, who supports regulation and taxation of dispensaries and opposes banning them, showed up at MediLeaf’s Meridian Avenue location for a few minutes after Thursday’s raid. “Meth is much more tragic and destructive to people’s lives than medical cannabis,” he said. ask force. They plan to discuss the raids and to give free medical marijuana to patients. The event begins at 4:20 p.m. at MedEx Collective on Senter Road. The owner was arrested in a marijuana delivery sting by the task force earlier this year.